5 Days of Art = 5 Days of Fun! 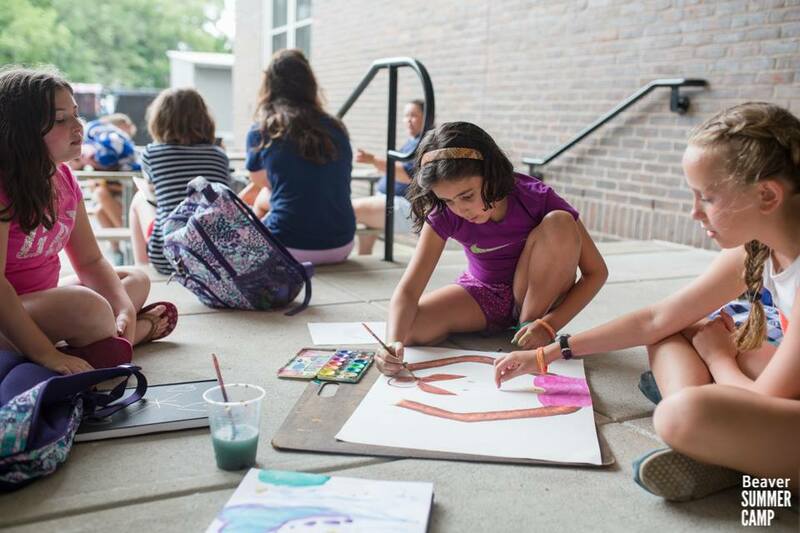 This year’s directors, Shannon and Christina, feel very fortunate to have such a creative, curious, and charming group of 14 campers in Studio Art this week. And there’s been so much going on! Each day, the artists have tackled something new. 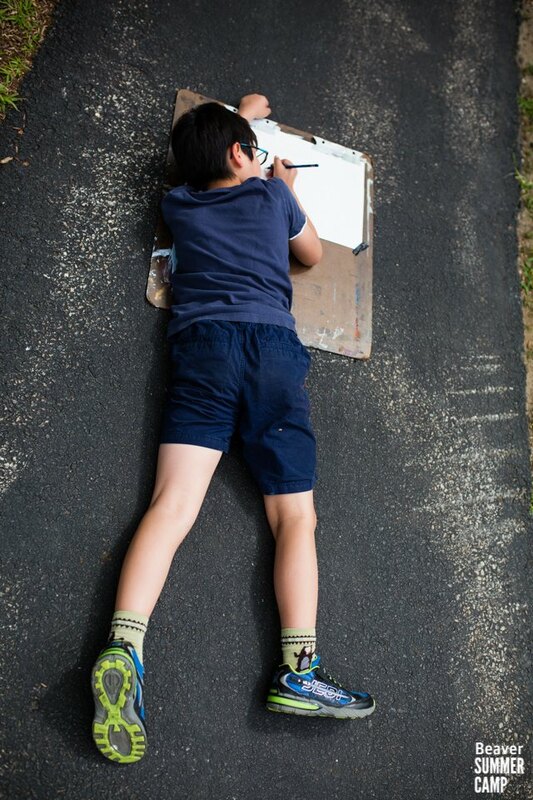 Monday saw selfie-inspired self-portraits, figure drawing and mannequins to focus on proportions. 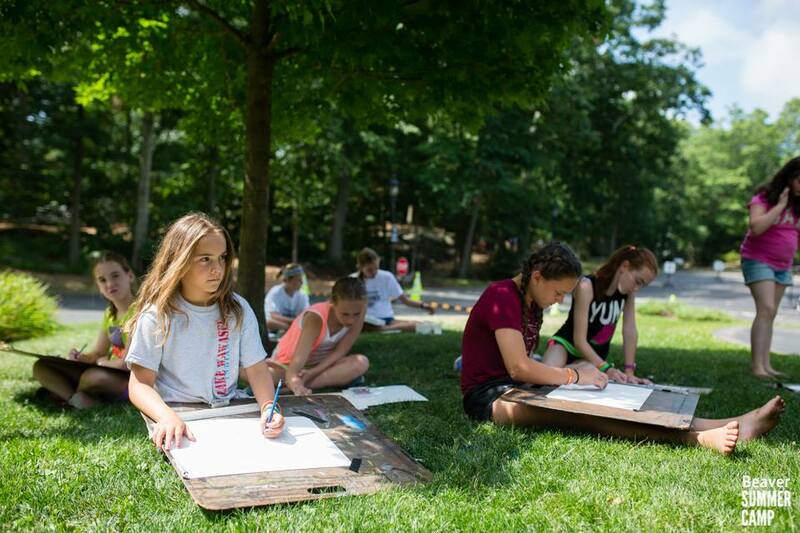 Tuesday featured some al fresco painting on drawing boards. On Wednesday, each student supplied a personal photo or picture and replicated it using acrylic paints. On Thursday, the dynamic and supportive group collaborated to create a group mural. Of course, the budding virtuosos are understandably excited about showcasing all of their hard work and creations during Friday’s exhibit. Check out this beautiful photo album of the artists-in-progress – and be sure to stop by the art studio to enjoy the exhibit! The second one-week session of Studio Art starts up on Monday, and we can’t wait to see what’s in store!